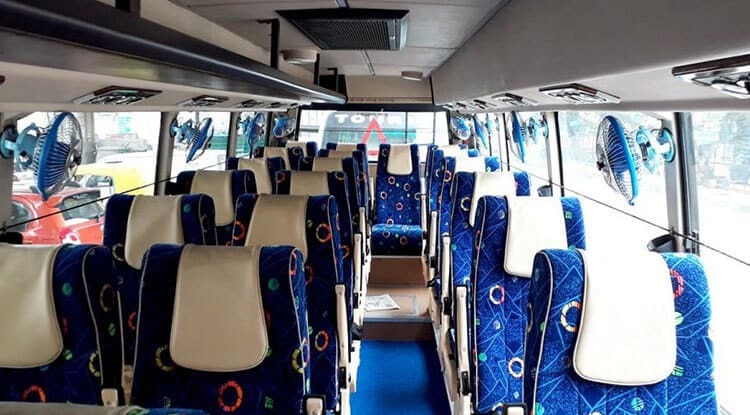 These 19 Seater buses are optimum for small groups or if an individual wants to travel for short journeys. So if you like to travel on short journeys with your groups and family you can choose this for your journey. 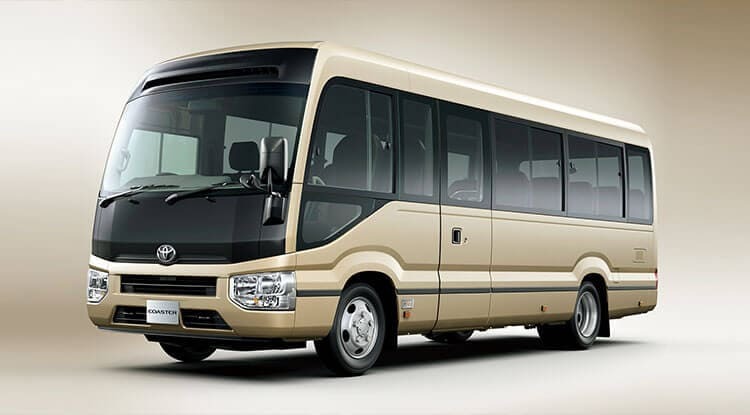 It have a capacity of 19 person including chauffer and helper. Designers work hard to make our mini buses attractive to grab the attention of the travellers. The demand of these buses are huge in the market as they are very comfortable and people are giving us good feedback for our services. 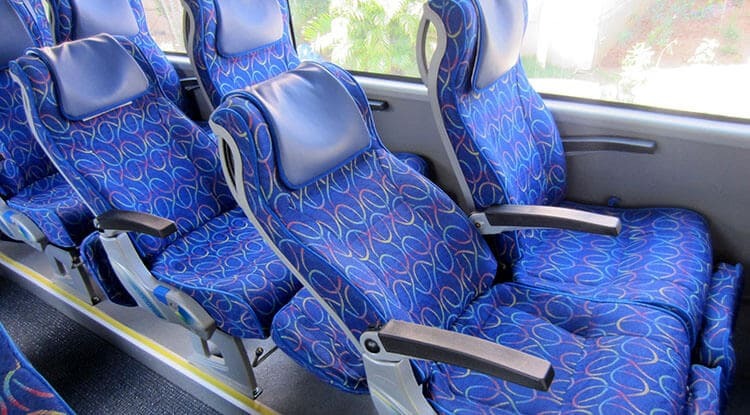 The bus is loaded with all attractive features that gives a good feel to travellers. The bus is highly maintained with neat n clean curtains and well maintained covers. The staff gives you a remarkable support so to make your journey joyful. The bus stops at your convenient places for refreshments. 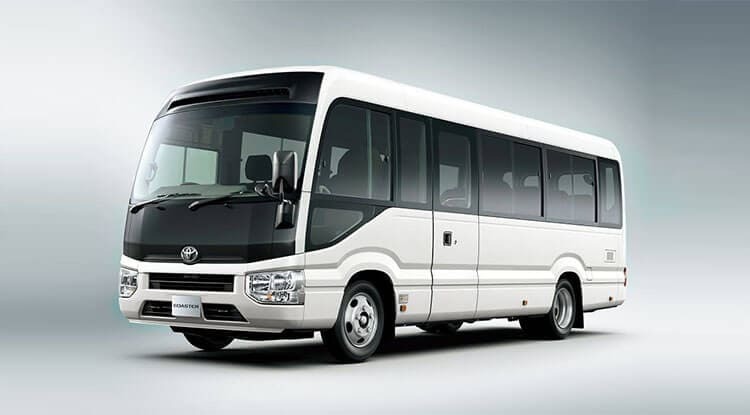 The headrest and neck rest , push back seats, spacious legroom, ample space for luggage, first aid boxes contend in good condition are the key features of our bus.We provide bus hire jaipur Service for wedding purpose and family tour,as services we have bus hire jaipur.bus hire in jaipur,bus rental in jaipur. Heritage means which you get in hereditary as it is in our blood to serve the people and we serve the people by providing best car rental service In Jaipur, we have best and luxurious cars in our agency from mini cars like swift desire to luxurious cars like Mercedes our cars are luxurious but we assure you that it definitely fits your pocket. Our motto: Customers Satisfaction and Smile on their Face is the only thing we wants to Earn, Heritage Car Rental Service is spreading their wings not only in Pink City but in all over India too.Bus Hire Jaipur,Bus Rental Jaipur,Bus rent Jaipur services provided by Heritage Cabs all over the Jaipur and we are going serve all over nations and world wide soon.